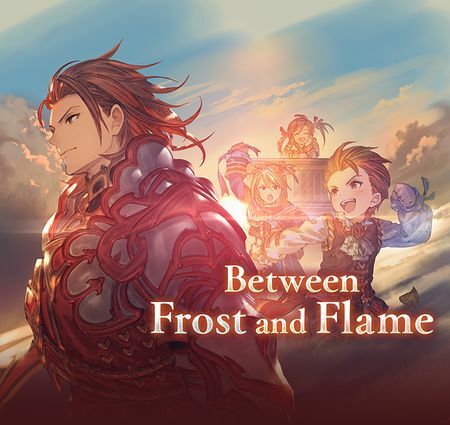 Between Frost and Flame is a side story that became available October 17, 2018. 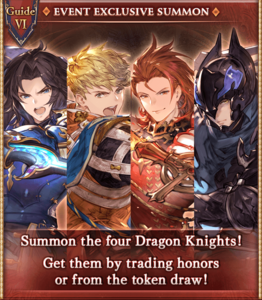 The death of a country is averted by the valiant efforts of four knights. But a festering menace creeps ever closer. 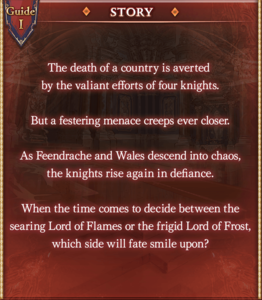 As Feendrache and Wales descend into chaos, the knights rise again in defiance. 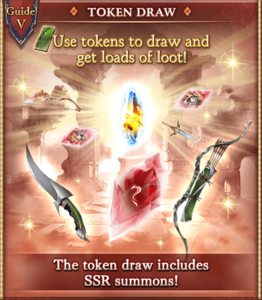 When the time comes to decide between the searing Lord of Flames or the frigid Lord of Frost, which side will fate smile upon? 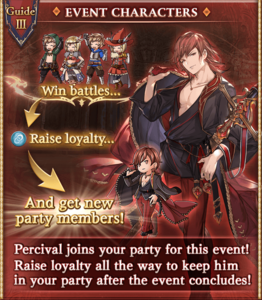 Percival joins you after clearing Chapter 1. 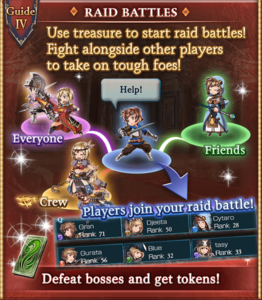 Damage to all allies. Inflict Double Attack DOWN and Triple Attack DOWN. Death Ray: Multiple hits to random allies. 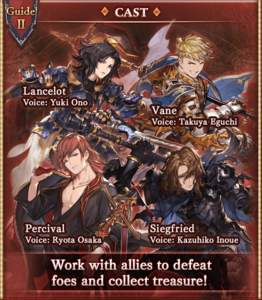 Party: Guests Percival (Event), Lancelot, Siegfried, and Vane. This page was last modified on 18 April 2019, at 20:37.